The Festive season is upon us and nothing says festive like the Aussie favourite, pavlova. 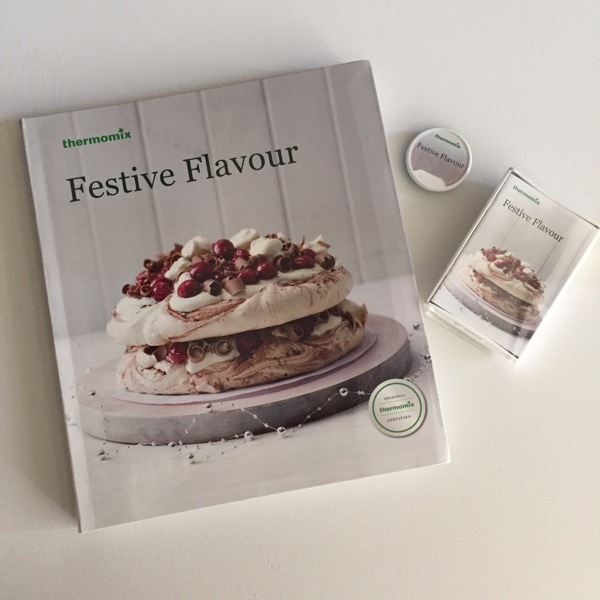 So of course it makes the cover of the new Festive Flavours cookbook and recipe chip! The cookbook has three different variations of the pavlova stack; Mixed Berry, Gingerbread and Black Forest. The pavlova stack is definitely impressive and even inspired South Australian Group Leader, Annette to make this amazing Christmas video. Click here to view it. 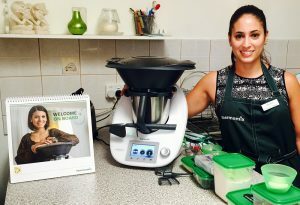 You can also check out this video Dani Valent made for her In The Mix: Great Thermomix Recipes cookbook. This video features a handy tip for a sparkling clean mixing bowl which is key to getting perfectly whipped egg whites. I followed the recipe on the Fesive Flavours recipe chip and made my stack into a ‘Christmas tree’. 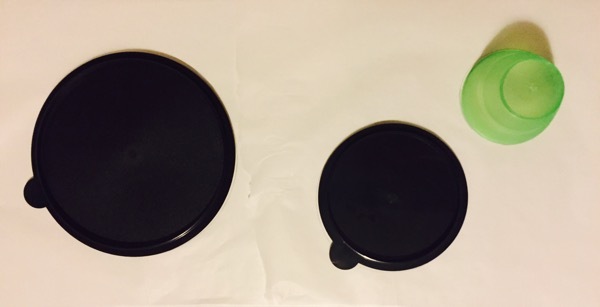 A great tip a colleague told me was that the ThermoServer is 20cm in diameter so I used the lid to trace my circle on baking paper. This would be for my base pavlova disc. I then used the lid from my 1L ThermoServer to trace the circle for the middle pavlova disc and a green demo cup for the top tier. 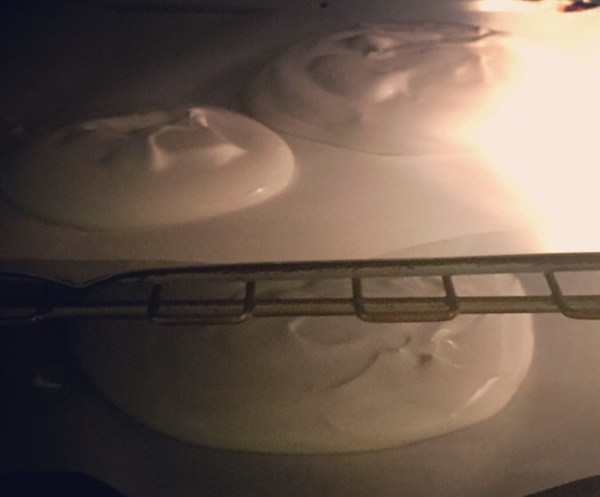 The pavlova mixture was easy to make and then I just spread it onto the baking paper to make my discs. I popped them in the oven for 10 minutes and then turned the temperature down to 120 degrees and baked for an hour. I turned the oven off and left them to cool overnight. The next day I made the cream and had fun assembling my pavlova ‘tree’. I placed the large pavlova disc on my serving plate, covered it with cream, arranged my fresh fruit and drizzled with the berry coulis. Then I placed the medium pavlova disc on top and repeated the process before adding the small pavlova disc and covering with the remaining cream, berries and coulis. I must say the pavlova stack does look very impressive as a ‘Christmas tree’. What do you think?